Founded in 1975 by the late Laurence Gilbert Warren, The Company now has over 40 years of experience sourcing and delivering fasteners, Tools and associated products to companies in a wide variety of industries. From the beginning, we have focused on developing and maintaining an exceptional relationship with our customers and suppliers. Our experience, expertise and commitment to customer service, has been paramount in us becoming a leading supplier of industrail fastenings and fixings throughout the UK & beyond. Providing fastener solutions in all areas of aerospace, construction and manufacturing technology. We are friendly, efficient and are dedicated to providing all our customers with a high level service. 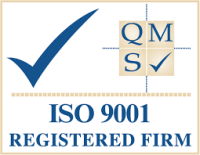 Aiming to maintain continued growth and long-lasting relationships with our customers. We are proud to say we continue to follow the values that we started with all those years ago. 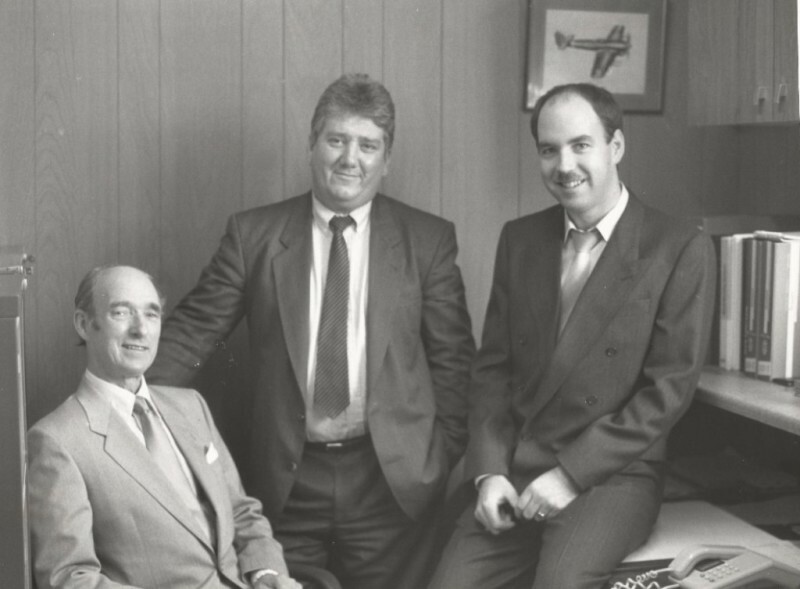 To this day remaining a family owned business, that continues to carry forward a longstanding set of ethical principles upon which we have built our long-lasting success. The continuing Policy of Gilbert Laurence is to provide a high quality, professional and efficient service to ensure the satisfaction of all of the requirements of our clients. This achievement will result in securing efficiency, a strong customer focus and enhancement of long-term sustainability and profitability within the Organisation.